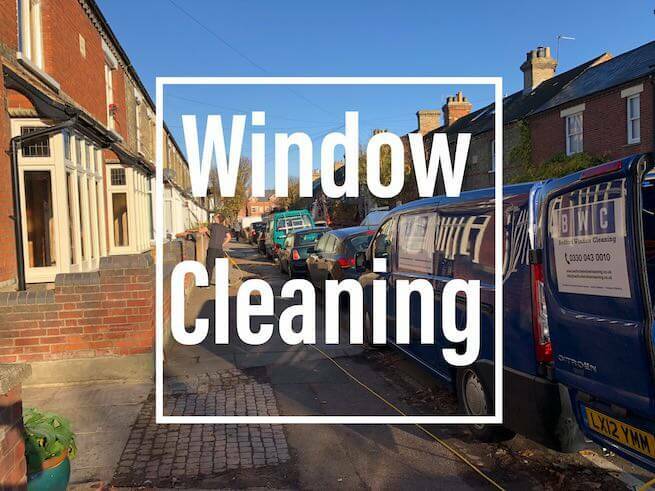 Bedford Window Cleaning offer a variety of cleaning services to our domestic customers, why not take a look at all that we have to offer to brighten up the appearance of your home. Below is a list of common services we offer to domestic customers, if there is anything not listed then please get in touch, we do quite a range of high level cleaning soil its something a little more specialist we might be able to assist. Please click on any of the below services to learn more. Bedford Window Cleaning offer our Window Cleaning service to Domestic customers across Bedford and surrounding areas. As part of the clean we always clean all the frames and sills and doors, this is our standard service. We also remove all cobwebs from around the windows to keep your property looking its best. Most of our customers choose to use our services on a 4, 6 or 8 weekly frequency, but we are happy to accommodate your needs if you wish to have them cleaned on a different frequency. Price depends on the size of the property and access to the property. To give you an accurate quotation please click the link above for a quote and one of our experienced team will be in touch. Bedford Window Cleaning offers a Domestic Gutter Cleaning service for all types of Houses, Park homes, Caravans, Conservatory’s. All our operatives are fully trained, we use professional Gutter-Vac systems, CCTV inspections and mobile scaffold towers where necessary. All our cleans are backed up by a 12 month guarantee. We use a three stage process to clean your roof. 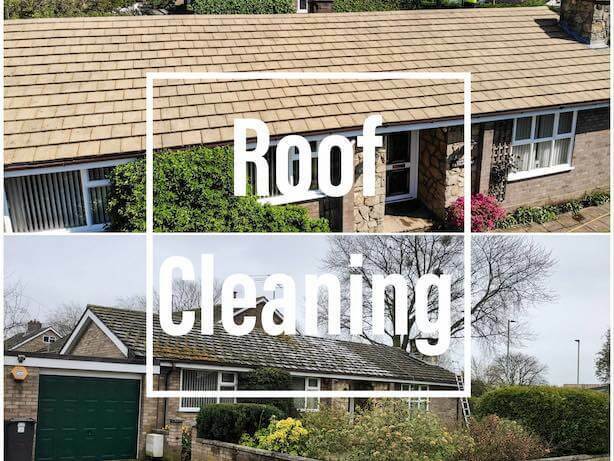 Stage 1: We spray your roof with a moss and algae removal chemical which works by killing all the moss and algae at its roots to enable easier removal. This process usually takes around 2 hours depending on the size of the roof. Stage 2: We return to your property around 1-2 weeks later after the chemical has had a chance to do its work properly. We then begin to remove all the moss and algae and other dirt from the roof to leave the roof tiles looking like there original colour. Stage 3: Once the cleaning process has finished the roof is ready to be sprayed with a moss and algae prevention chemical. This drys on the roof like a layer, preventing any re-growth for several years. 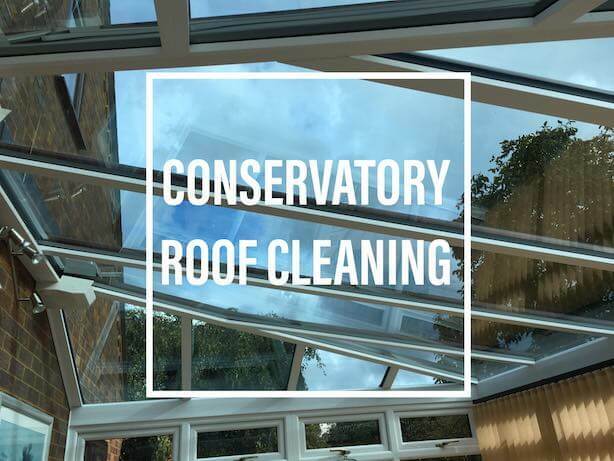 We have cleaned all manner of conservatories and their roofs over the years. 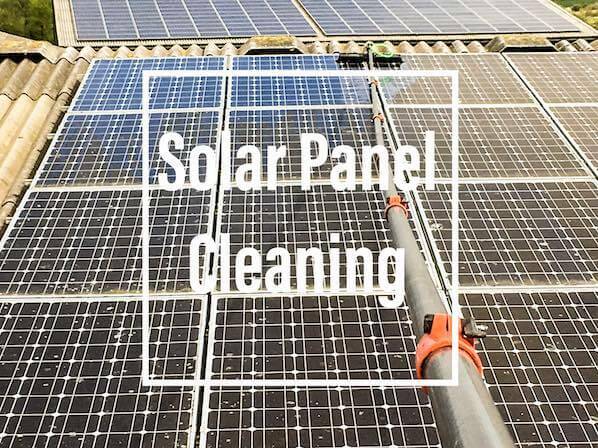 We use Pure-Water Fed poles to clean the roof panels and trellising without causing any damage or water ingress. This will leave your Conservatory Roof Looking its best. We reccomend you have your conservatory roof cleaned at least once per year. Bedford Window Cleaning offer our Fascias and Soffits Cleaning services to all our new and existing customers. 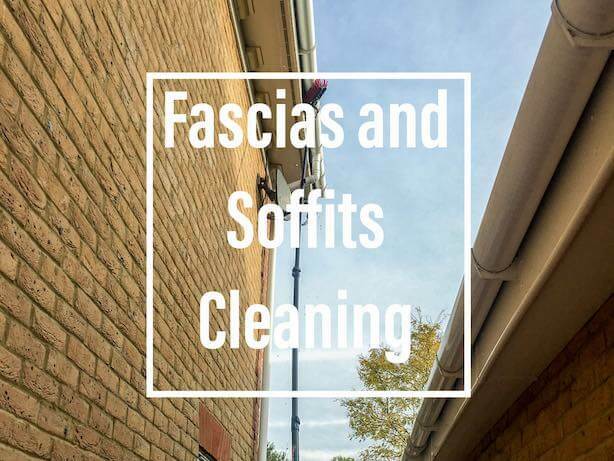 We use Pure-Water Fed poles to scrub off all dirt, we also use Jet wash lances to remove the dirt trapped in between the gutter pipe and the soffit boards. 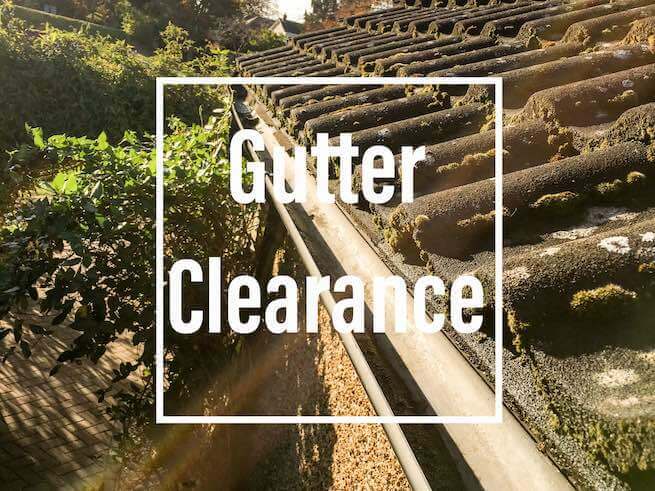 We recommend that you clean your soffits and gutters every on or two years to keep your property looking good. We use telescopic ultra-light carbon-fibre water-fed poles fitted with soft nylon bristle brushes which gently agitate the stuck on dirt. No detergents or other chemicals are used, only pure, de-ionised water.